Jesus’ physical guidance was going to be eliminated – he was going to die, he was going to resurrect, he was going to make eight or nine appearances to validate his resurrection in history and then he was going to go to the Father. 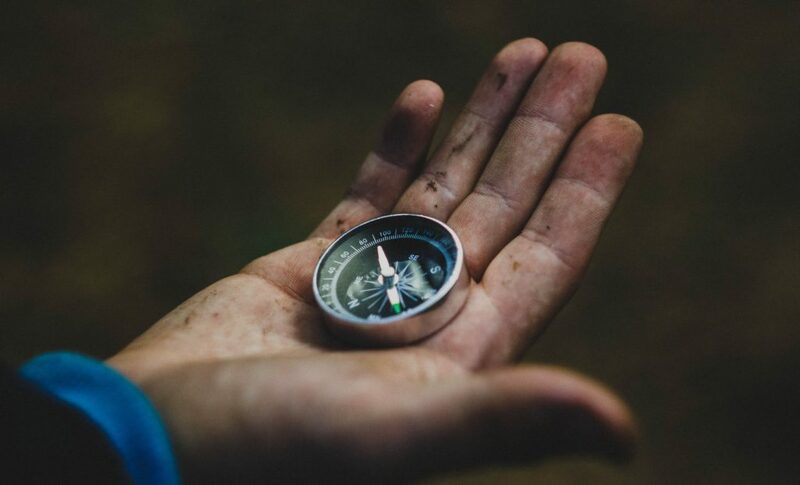 The disciples were thinking, “where are you going?” “how are we going to do it?” “Who’s going to lead us?” Jesus told his disciples in their final huddle, I’m not leaving you as orphans; I’m going to provide a guide. He is going to speak to you. He is going to reveal to you what I want you to know, so that you can navigate life and your relationships. You can talk about me and the power in order for you to get to the summit of life as God’s man. Jesus said, it is better that I go. It would be better that Jesus would go and that leadership go from being a physical body to an Omni spiritual presence, the Holy Spirit. It’s not limited to a physical presence and that’s why Jesus said it’s better that I go and I’m going to send the Holy Spirit because then God could be in people, working on people and through people, and guiding people at any given moment on any day, anywhere. We now have billions of Christians on this planet. All of this would not have happened if His Holy Spirit within each of us had not been supplied. Our Father in his wisdom knew that his spiritual power needed to be translated into the physical, so that His love could reach all. You have this power within you. He has chosen you to partner with Him in all his good deeds. Father, you have chosen me to partner with you. Wow! And supplied the faith to act on it.